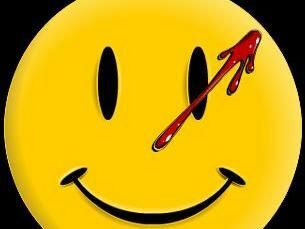 Warner's Watchmen: The End Is Nigh – the episodic game based on Alan Moore's seminal graphic novel, to be released as downloads in 2009 – is already one of our most anticipated videogames. If you want to see why then The End is Nigh Teaser is available over on Spike TV for your viewing pleasure. Check out Rorschach and Nite Owl in the rather deliciously ultraviolent trailer, as they clean up the mean streets giving us a ever-so-small yet tantalising glimpse of what's in store when the game releases next Easter. TechRadar has contacted Warners UK for the latest info on the game, including planned release dates, costs and more. So stay tuned.